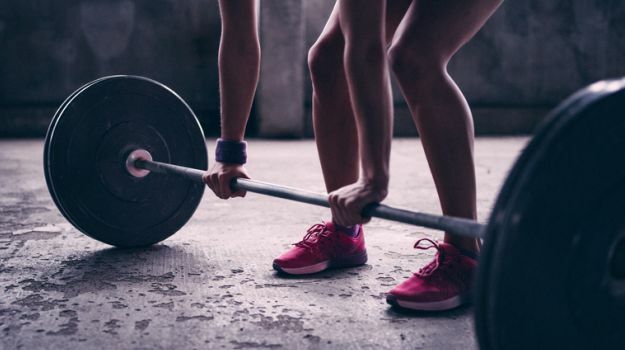 When BodyPower’s editor, Helen Phillips, went to the gym for the first time, she observed that most men were taking to weights, but the women showed no enthusiasm for it. 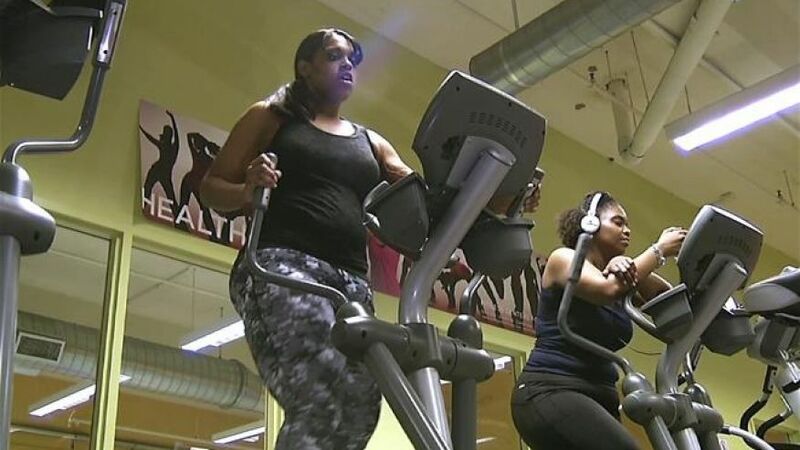 While women wish for washboard abs, toned thighs and tight glutes, many brush aside an important workout regime that can help them achieve their fitness goals – strength training.Cardio training is often the popular choice, which includes running, cycling, biking or resorting to the cross-trainer. 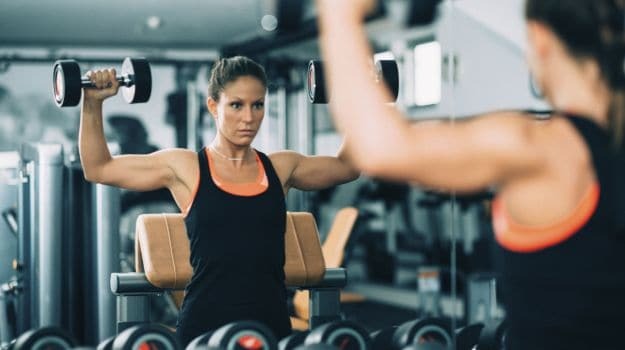 These can help you lose calories and fat, but if you want a sculpted look, it is possible only through weightlifting, which helps in shaping your muscles. Just in case you have been shying away for the fear of bulking up, worry not. Women are not genetically or hormonally programmed in a way like men to bulk up that easily. So pulling up some weights and curling a few dumbbells will only make you leaner and stronger. Helen Phillips got in touch with Leanne Hickey from The Fit Life, a YouTube channel, for some essential tips on weightlifting. The vlogger from Dublin has shared some basic yet effective exercises for beginners to get started. So come on ladies, let’s lift! 1. Get Advice – Always get advice, seek suggestions and consult a professional trainer or an expert before getting down to serious exercising. Lifting without supervision can lead to accidents and irreversible injuries. 2. Set Realistic Goals – Setting an achievable long term goal with shorter goals along the way is more likely to keep you on track. Ticking a box each week, will keep your mind focused. 3. Weight Isn’t Everything – Don’t go into the gym expecting to be the strongest or the best. Start slow and work on getting that perfect form. You won’t add on a tonne of muscle overnight, so look at weights as your friend. You will thank yourself six months into training. 4. You’re in the Gym for You – The gym can be an intimidating place. New faces, new machines and you’re already out of your comfort zone. First things first, remember that everyone is in the gym to be a better version of them. Others are not really interested in what you’re doing, so don’t bother. 5. 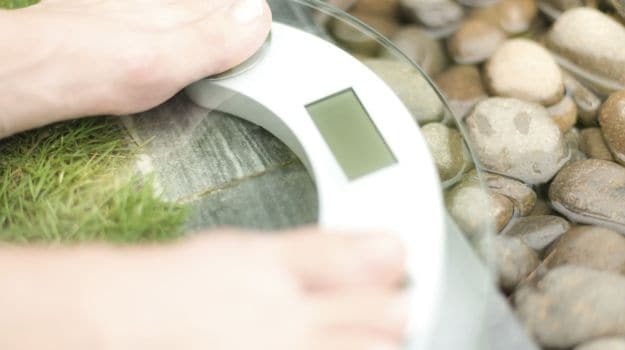 Take Progress Pics – It is important to understand that the weighing scale isn’t always the one to depict the true picture – it doesn’t show lean muscle gain. Always take progress pics each week to help you keep track of your progress and get motivated. 6. Eat! – The worst things you can do are to cut out massive calories and train excessively. You will burn out and can cause long term damage to your metabolism. Start with cutting 100kcals per day and re-assess after two weeks. If you aren’t noticing any changes then drop another 100kcals. Don’t forget, it’s a marathon not a sprint. Use these towards the end of your workout to feel the burn. You can add a barbell on your back or use dumbbells to take it a notch higher. If you are a beginner, go light on weights and focus more on the repetitions. Your back will feel the pressure. Ensure that your back is straight, else you can injure yourself. There is nothing better than this exercise for training your shoulders. Use two light dumbbells and go for your reps.
Use an assisted machine or resistance bands if needed and work until you cannot do any more reps (known as working until failure). Your entire arm will feel the sting with this one. Cable push downs work on your triceps, helping you get those toned, enviable arms.